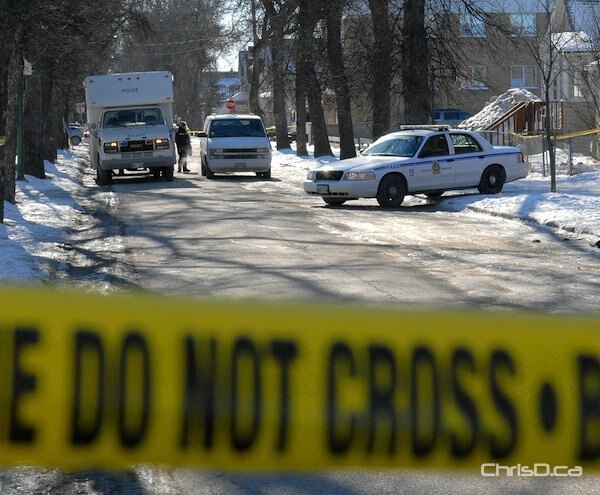 Winnipeg police are investigating the city’s third homicide of the year after a man was found in critical condition early Sunday. Emergency personnel located the man outside in the 600 block of Simcoe Street near Wellington Avenue at about 4 a.m. He was taken to hospital where he was later pronounced deceased. The man’s identity hasn’t been confirmed by investigators and the cause of death won’t be known until an autopsy is performed. Members of the homicide unit continue to investigate. Anyone with information is asked to contact police at (204) 986-6508 or Crime Stoppers at (204) 786-TIPS (8477).